AURA AND CHAKRA ENERGY HEALING SESSIONS TO CHANGE YOUR ENERGY AND LIFE. CHANGE YOUR ENERGY AND CHANGE YOUR LIFE! 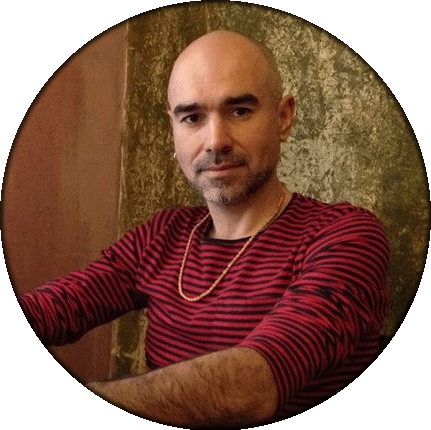 I combine my experience of over 25 years of Hands-on and Hands-off healing with being a vehicle for spiritual Reiki energy and psychic clairvoyance. My spiritual guides channel the divine energy and heal you by clearing the energies and patterns that should not been there and replacing them with the creative, Universal Energy. The healing energies are coming from “spirit” or God via myself (Spiritual Healer), to provide healing energy to the recipient. 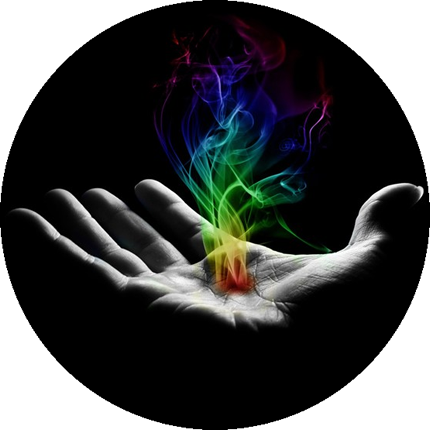 The energy healing method I use is an hands-off energy healing modality in which I ground and centre the person whilst working on the layers of the aura and the chakras. Under the compass of my guides I use my psychic intuition and clairvoyance abilities to see and identify the blockages, negative feelings and the negative images and thoughts which are found stored in the magnetic field. These are then cleared and cleansed and replaced with the restoring of your own true harmonic energy so that you become little by little more conscious about yourself as an individual and as a spiritual being. One who has freedom to choose and create his or her own future. You will feel in one session, but one session is not enough to solve the baggage o problems you carry. As with other therapies you need a process! People come to me after they tried several therapies and want me to sort out everything in one session. That is not how it works. If you chose a process with me you need to allow some time. If not, there are many other techniques out there. I work with my Aura and Chakra healing and it is so effective that people after 3 sessions or a couple of them see the problem sorted. It is up to each individual depending on where you are and want to be. If you need a process you need to follow it, I am not going to tell you to come again and make you think I want your money. You have a higher self and you know yourself! What to Expect in an Healing Session? You come to my consultation and we have a chat about your concerns or issues and I ask you relevant questions depending on how I see your chakras and aura. I ask you if there is an energy healing modality you may have a preference for or inclination towards and discuss this with you. I continue to scan your energy field and then invite you to sit comfortably on a chair. I use an hands-off method, as there is no need for physical contact because I am working with your energy field. With my spiritual guides I work with your aura and chakras using my clairvoyance skills and intuition. When I cleanse and work with your aura I also restore it and pick up the pictures or images that take place in your aura field and put them into your memory bank so that you are able to have more space for your new own reality that you want to create without following past programming or conditioning. With only one healing session you will find a positive change in your magnetic field and you will become more aware about yourself and probably experience a greater feeling of inner peace and ease. The healing programme ideally is to do 9 healing sessions in a short period of time (within a month ideally) and then once a month unless you need extra support. 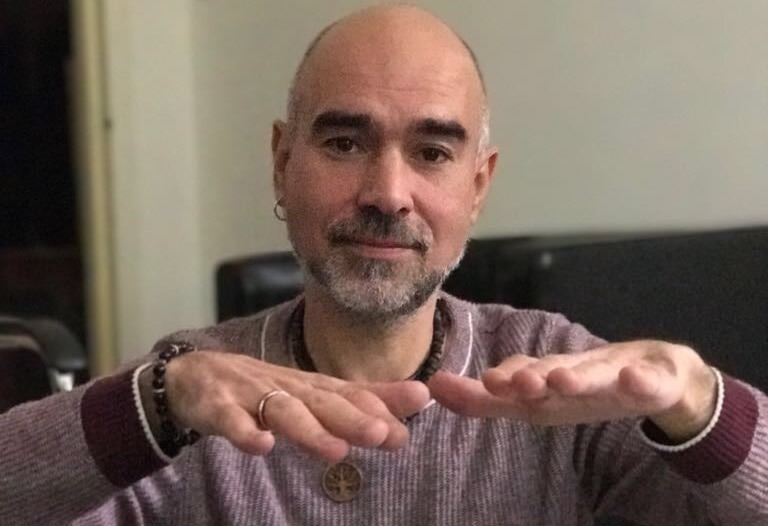 I am a Reiki Master Teacher and I am registered with the UK Reiki Federation, as well as with the CNHC (Complementary and Natural Healthcare Council). 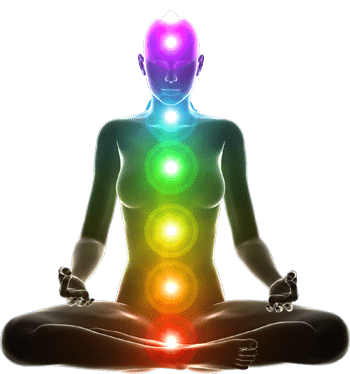 You come to my consultation and we have a chat about your concerns or issues (emotional pain, physical pain, grounding problems, finding a job, and many more issues) and I ask you relevant questions depending on how I see your chakras and aura. I ask you if there is an energy healing modality you may have a preference for or inclination towards and discuss this with you. You may want a Reiki session or an Aura & Chakra Energy Healing session. When I cleanse and work with your aura I also restore it and pick up the pictures or images that take place in your aura field and I put them into your memory bank so that you are able to have more space for your new own reality that you want to create without following past programming or conditioning. With only one healing session (45 min consultation) you will find a positive change in your magnetic field and you will become more aware about yourself and probably experience a greater feeling of inner peace and ease. The healing programme ideally is to do 9 healing sessions in a short period of time (within a month ideally) and then once a month unless you need extra support. It will depend on your case the sessions you may need. Do you want to book a 45 min healing session? I speak English, Spanish, French, Italian, German and Portuguese. We will have a chat by Skype or Watsapp about your concerns or issues (emotional pain, physical pain, grounding problems, finding a job, and many more issues) and I ask you relevant questions depending on how I see your chakras and aura. Once I finish the healing session we will talk a few minutes. Do you want to try a 45 min session? I speak English, Spanish, French, Italian, German, Portuguese.